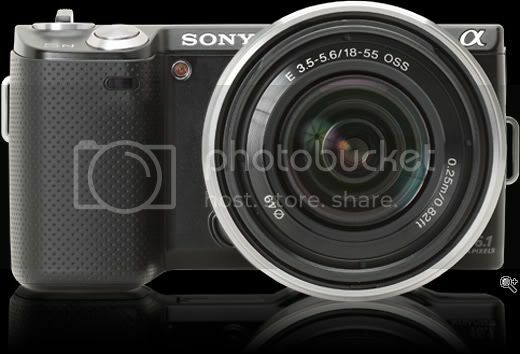 The Sony NEX-5N with the E 3.5-5.6/18-55 OSS lens package. This. Is the camera I want. And it only took me like 2 years to pick one! Me for the past two years: "I really want a nice camera. Like a really good one that's easy to use but that will take amazing photos of our kids." Tom: "Ok, which one do you want?" Me: "I don't knooooowwww, I just want to take the pictures." After eons of extensive research on my own (which yielded nothing because I know zero about cameras), we went into a camera store the other day and the lady behind the counter gave me a demo on four different cams. Three DSLR's and then this beauty. This Sony was far and away my favorite. It has everything I want, like creative photo settings, it's great in low light, the body is small and compact, it takes HD video, you can take panoramic photos, and MORE! I am reminded right now of shopping with my dad when I was growing up. Me at age 4 to ...well, present: "Dad I really want <insert item here>!" Dad: "Oh yeah, that's really nice, yep, looks great! Let me show you how to make that happen." And then I would hold my breath until I got my way. BAH! Just kidding, I never did that once. No way Mike McElyea would stand for that nonsense. 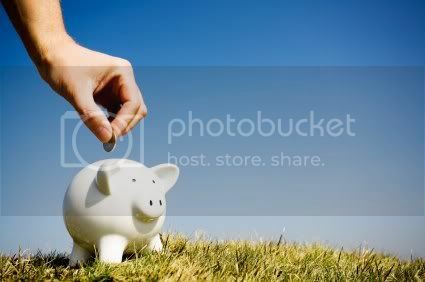 "Whelp, save your money!" really was always his response when we asked for big ticket items growing up, though. Oh yeah, in an unrelated reminder...I do have a birthday coming up (August 31) just in case anyone forgot. Aaaaaand, also totally unrelated, but come to think of it, I am going to give birth to a child soon, soooo, in some circles that is often cause for celebration, which certainly could include the bestowing of expensive trinkets. But what am I saying, this post is about a camera - I don't even know what made me think of that baby and birthday stuff (August 31). One last unrelated thing: I am available for product testing and reviews. So if anyone from, I don't know, Sony?, is reading this...juuuust throwing that out there. Happy Camtastic Photo Phriday Phriends!